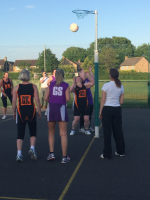 The Newbury Netball League has been established for over 40 years. 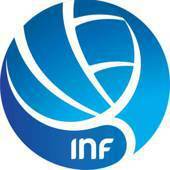 It currently has approximately 30 teams and over 360 netballers of all ages. We play at The Kennet School in Thatcham all the year round. 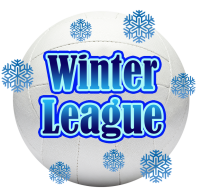 During the Winter season we generally play from(Sept - April/May) on a Sunday morning, during the Summer season we play (June - August)on a week night. ​During the Winter season, games are played on a Sunday morning at The Kennet School Thatcham. The games are played for 1 hour, split into 4 x 15 minute quarters. During the Summer season the games are played on a week night at The Kennet School Thatcham. The games are played for 40 minutes, split into 2 x 20 minute halves. 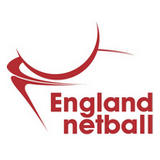 All Games are umpired by two Newbury Netball League and All England qualified umpires, which are supplied by the teams. 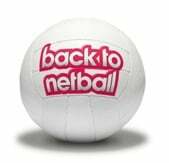 We welcome all new Netball teams and or individuals who want to join our league contact us for more information. 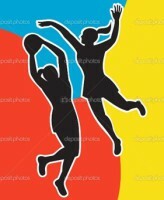 Why not explore this site for more information about the Newbury Netball League. The league will start with a Tournament. We will have 3 divisions with each team playing each other once. It will be the same format as last year.